By Leo E. Oliva. 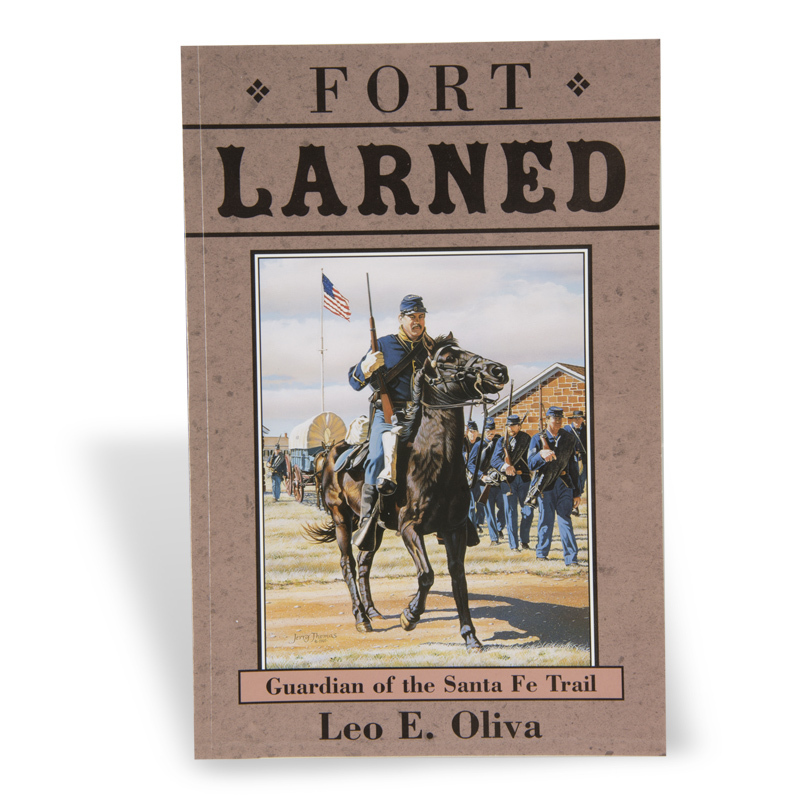 Recognized during the 1860s as the most important military installation on the western plains, Fort Larned was founded in 1859 on the Santa Fe Trail to guard travel, commerce, and railroad construction during the Indian Wars. Life was a harsh and risky business for troops at the post, who endured disease, low pay, and short rations while patrolling a vast and rugged frontier. Volume 3 in the Kansas Forts Series, published by the Kansas Historical Society, documents the history of eight important Kansas forts through historic photographs, illustrations, and maps.